Latest TJ Maxx score: Catherine Memmi Ambre candle. 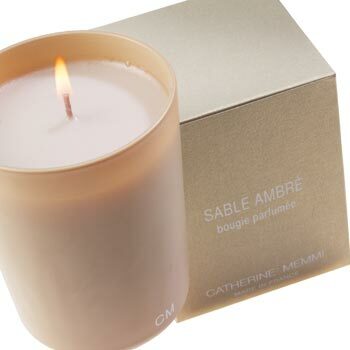 It is a stunning amber based candle. It might even rival my great love for the John Galliano candle.